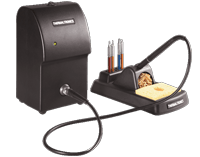 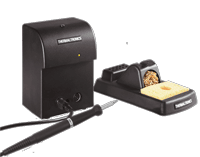 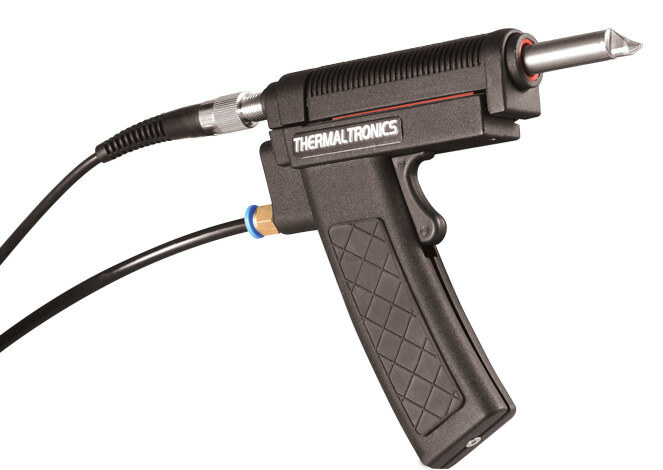 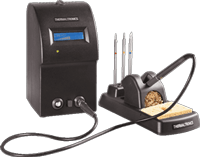 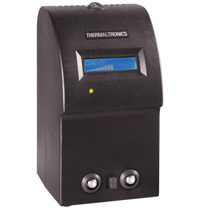 Thermaltronics DS-KIT-2 desoldering kit for use on the TMT-5000S uses shop air to create a powerful air vacuum to clean through-holes quickly and efficiently. 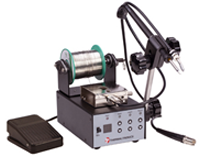 Cleaning and maintenance is quick and easy with the use of replaceable filter wools (DS-FW-1) and chamber liners (DS-CL-1). 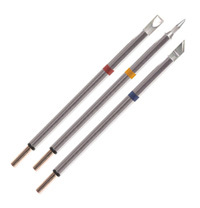 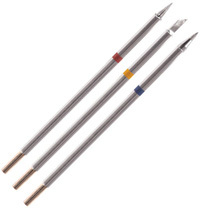 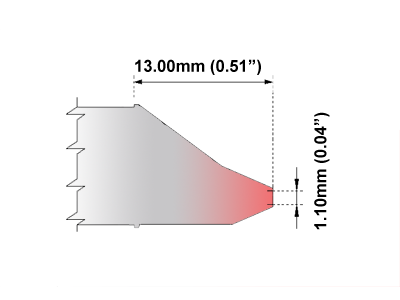 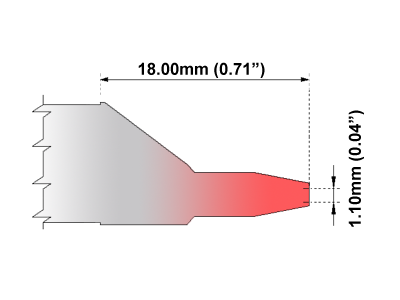 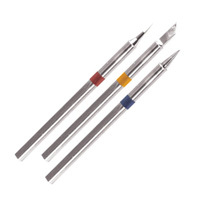 Uses Thermaltronics TDT Series Desoldering Tips.